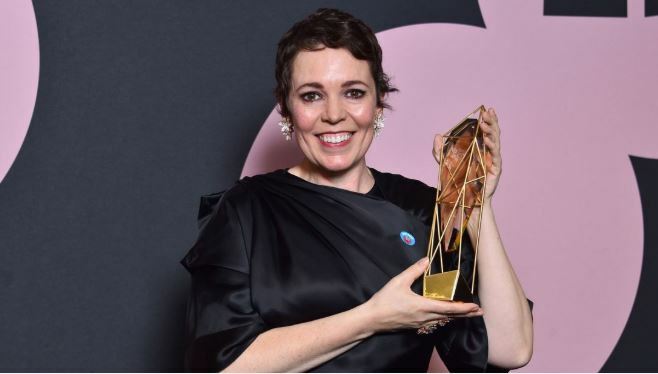 Because BIFA are the best and it was the British Independent Film Awards at Old Billingsgate last night, we though we’d share all the official information from the event which saw The Favourite win a record ten awards, and much merriment ensued! Tags: A Prayer Before Dawn, Alessandro Nivola, American Animals, Awards, Awards Season, Bart Layton, BIFA, British Independent Film Awards, British Independent Film Awards 2018, Early Man, Evelyn, Felicity Jones, Horace Ové, Jacqui Davies, Jessie Buckley, Joe Cole, Judi Dench, Olivia Colman, Ray & Liz, Richard Billingham, Roma, The Big Day, The Favourite, You Were Never Really Here. Bookmark the permalink.